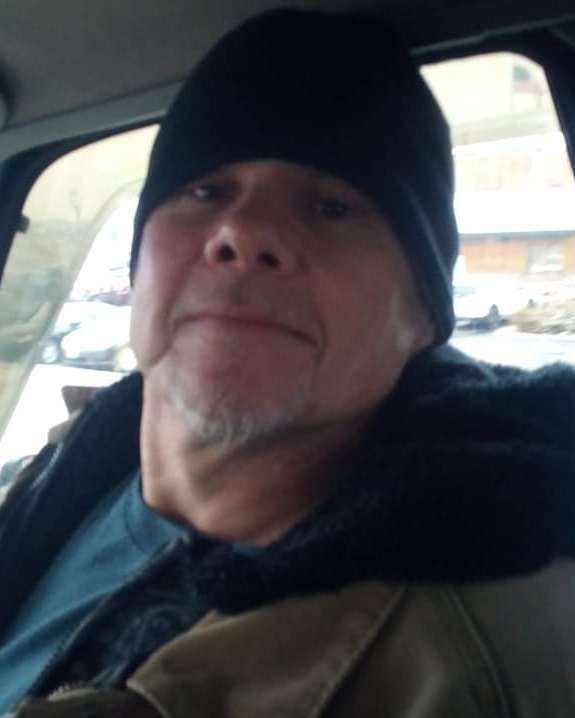 Peter D. “Pete” Clary, age 50, of Shelby, died Sunday, January 13, 2019. Pete was born February 28, 1968 in Mansfield, Ohio. He was a good and loving person who was fun to be around. He loved animals and enjoyed playing football in his younger years during school. He is survived by a daughter: Danielle Clary of Bucyrus; parents: John D. and Geneva A. (Green) Clary of Shelby; grandson: Jaydden Stanton; and sister: Rebecca “Becky” Morgan of Shelby. Family and friends are welcome on Thursday, January 17, 2019 from 12 noon- 1 pm at the PENWELL TURNER FUNERAL HOME, 168 West Main Street, Shelby where a brief service will immediately follow at 1 pm. Rev. Garland Harvey, Jr. will officiate, and burial will follow in Oakland Cemetery. My deepest sympathies go out to you and your family. May God give you the comfort and peace that you seek and may the soul of your loved one rest in peace. So many fun memories growing up on Bendle Ave. Thinking of you at this difficult time. Sending our deepest sympathy. Dear John Geneva and Becky, so very sorry to learn of Pete’s passing. my deepest sympathy to you all. my kids all have fun memories of growing up with Peter and Becky on Good St/Bendle Ave.
We are sad to hear of Pete”s death. We understand his struggles. God, grant me the serenity…… Praying for strength for all of you. John, Geneva and Becky; I am so sorry to hear of Pete’s Death. I reached out to him on Facebook and planned on visiting him and take him out for lunch this week. Pete was like another brother growing up on Bendle Ave. I pray for God’s comfort as you work through the pain and shock. Thoughts and prayers to both John and Geneva and your family in the loss of your son Pete. I’m so sorry to hear about Pete. I have such good memories growing up across the street from your family. You all are in my thoughts and prayers.